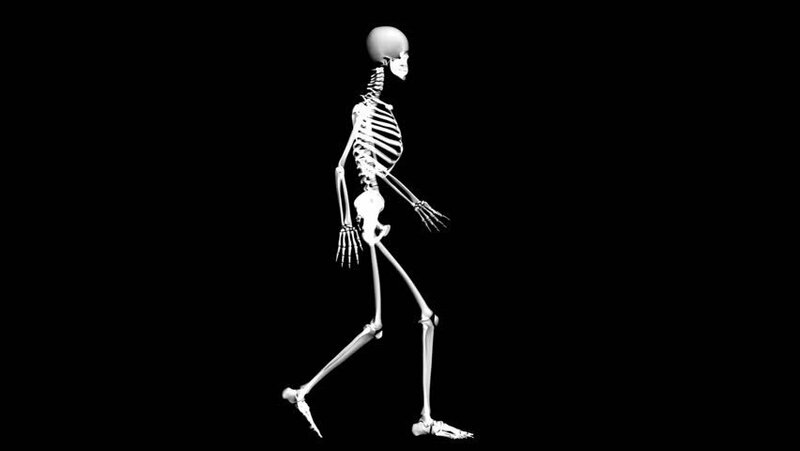 Do you have a healthy strong skeleton? If you are a woman, you have a 50/50 chance of suffering a fracture related to osteoporosis according to the National Institutes of Health. As for men, one in eight are expected to fracture a bone due to this disease. Osteoporosis affects women more than men because women have less bone mass and begin to lose bone at a younger age. Some risks are beyond your control such as being female, post-menopausal & Caucasian. Women can lose 20 percent of their bone density during the 5-7 years following menopause. Beginning at menopause women should have their bone density checked every two years. Men in their fifties do not experience the rapid loss of bone mass that women do, however, by age 65 or 70, men and women lose bone mass at the same rate. Whether you are a man or woman your lifestyle is very important to your skeleton’s health. You can reduce your risk with appropriate exercise and diet; not to mention smoking cessation. The muscles and tendons attached to the bones pull on them stimulating them to produce more bone cells. The best exercises for prevention of osteoporosis are those described as “weight-bearing”: walking, running, aerobic dance and weight training. In fact, “high-impact” exercises such as running and jumping are very beneficial if you are fit enough to do these activities without injuring yourself. Non-impact exercise such as biking and swimming will not help with bone density. Keep in mind that only the bones being stressed will get stronger, so performing an exercise such as running will strengthen the bones in your lower body, however your upper body will still require some attention. What if you already have been diagnosed with osteoporosis? Many people are afraid to exercise once they have been diagnosed with osteoporosis because they are concerned that exercise may cause a fracture. However, exercise can be very beneficial even after diagnosis. MayoClinic.com recommends three kinds of exercise: 1) strength training to improve your posture; 2) low-impact aerobic exercises such as walking, elliptical trainer and step aerobics; and 3) flexibility exercises to improve your posture and balance. Those with osteoporosis should avoid high-impact exercises (such as jumping or running) as well as exercises which require bending forward or twisting at the waist such as touching your toes, using a rowing machine, golf, tennis, bowling and some yoga and Pilates movements. Be sure to get your doctor’s approval before you begin an exercise program. Caffeine, alcohol, sugar and salt cause more calcium to be lost than absorbed. 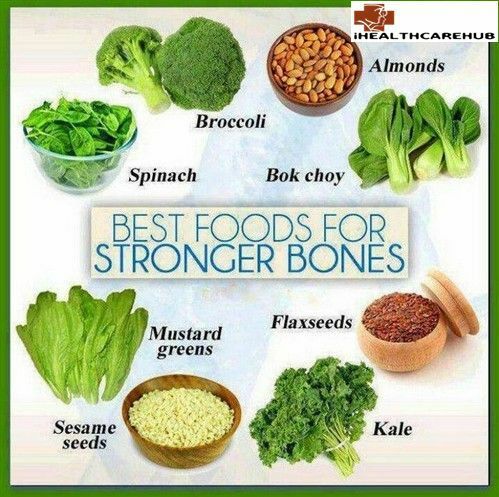 Also, a diet high in animal protein can contribute to bone loss because animal protein leaches calcium from the bones. A series of studies from the Cornell-China-Oxford Project on Nutrition, Health and Environment, by nutritional biochemist T. Colin Campbell and his colleagues, suggests that increased levels of animal-based proteins, including protein from dairy products, “almost certainly contribute to a significant loss of bone calcium while vegetable-based diets clearly protect against bone loss”. A conservative interpretation of the report is that you definitely shouldn’t increase animal protein intake to get your calcium. In other words, don’t add several glasses of milk per day to your current diet. Instead, replace low calcium protein sources with high calcium protein sources such as: beans (navy, white, soy & black-eyed peas), fortified breakfast cereals, soy products (tofu, soy-based beverages), calcium-fortified orange juice, and some dark green leafy vegetables (collard greens, turnip greens, bok choy, mustard greens). Getting enough calcium, whether through diet, supplements, or both, is essential to maintaining bone strength and can prevent osteoporosis-related fractures. Vitamin D plays a major role in calcium absorption and bone health. The National Osteoporosis Foundation (NOF) recommends adults under age 50 need 1,000 mg of calcium daily and 400-800 IU of Vitamin D. For adults age 50 and over 1,200 mg of calcium daily and 800-1000 IU vitamin D are recommended. Be good to your skeleton and give it the exercise and nutrients it needs to stay healthy and support you throughout your life. I hope you and your skeleton have a fun and safe Halloween! –Karin.